Maria Penayo intended to leave Anne Arundel County for the School of the Art Institute of Chicago, where she’d been accepted, but funds were short. 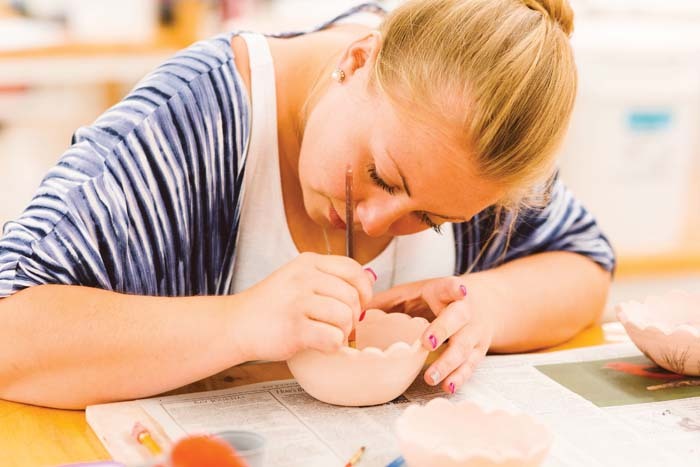 Because her teachers had praised the Visual Arts Department at Anne Arundel Community College (AACC), she committed to its curriculum to save money and get started. That decision turned out to be serendipitous. 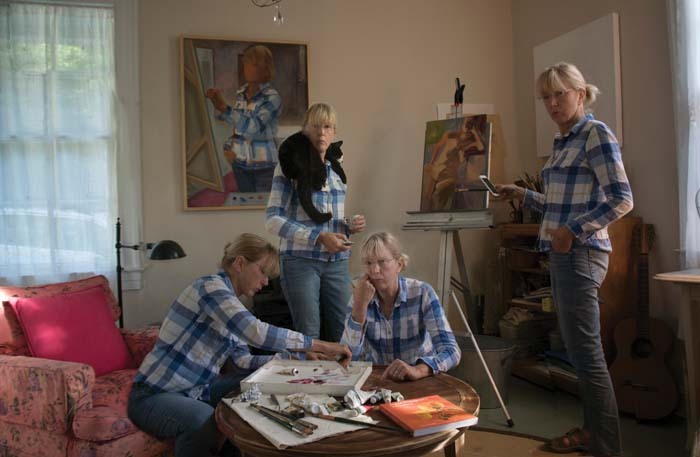 Barbara Sause was looking for a date night activity and found a beginning drawing course. That was 17 years ago. She has since tried nearly every medium offered. Between Penayo and Sause lies a variety of students who choose AACC to broaden and deepen their knowledge and skills. “We pride ourselves on being able to help them achieve a wide range of goals,” says photographer and department chair Matthew Moore. 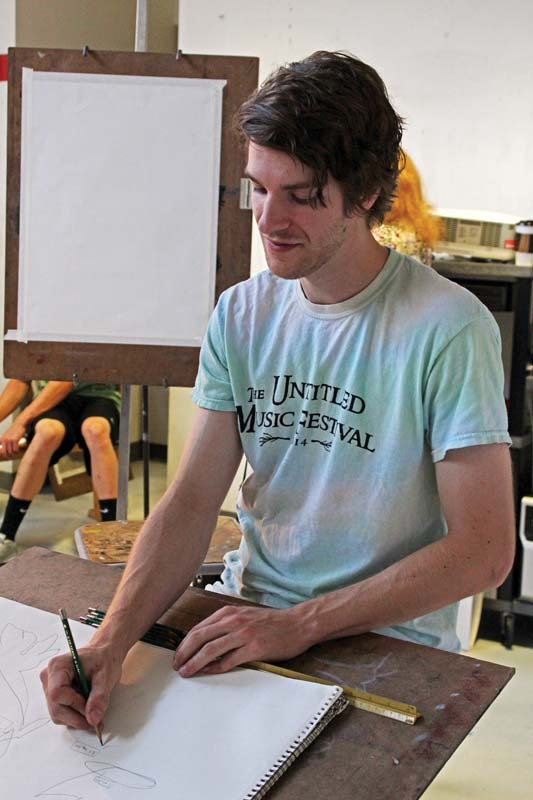 Twelve full-time and 30 to 40 part-time artist-instructors work at the school in drawing, painting, printmaking, photography, digital and graphic design, ceramics, and sculpture. At $108 per credit hour plus fees, in-county students can explore visual arts without incurring crushing debt. 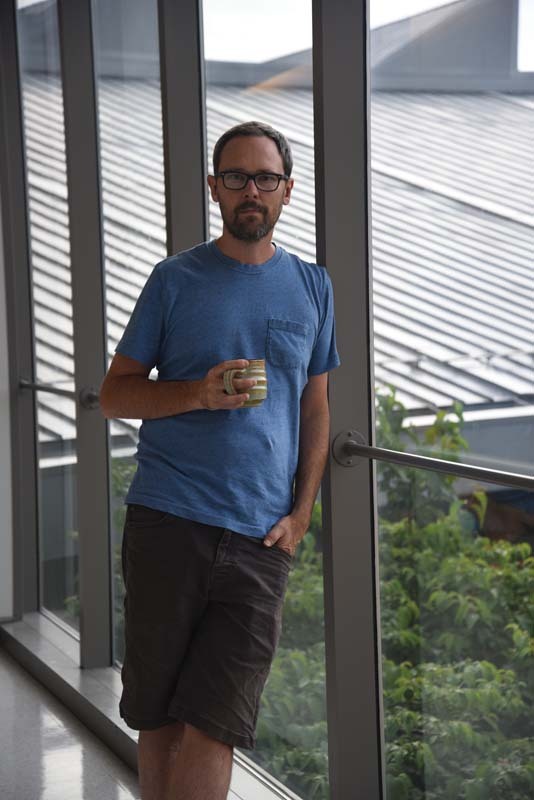 Students pay about $400 for an AACC class that would cost $4,000 at an art school, says painter, assistant professor, and former department chair Matt Klos. Students can earn associate of arts degrees in fine arts in art history/museum education, photography, visual arts, or web and graphic design. Those seeking entry-level work can earn an associate of applied science degree in game development, graphic design, media production, or web and interactive design. Degreed students wishing to upgrade their skills can earn certificates and letters of recognition. Despite its scrappy beginnings in the late 1960s, the department melds the wisdom of age with youthful openness. Initially, drawing was king, but after 1975, other media entered the mix. 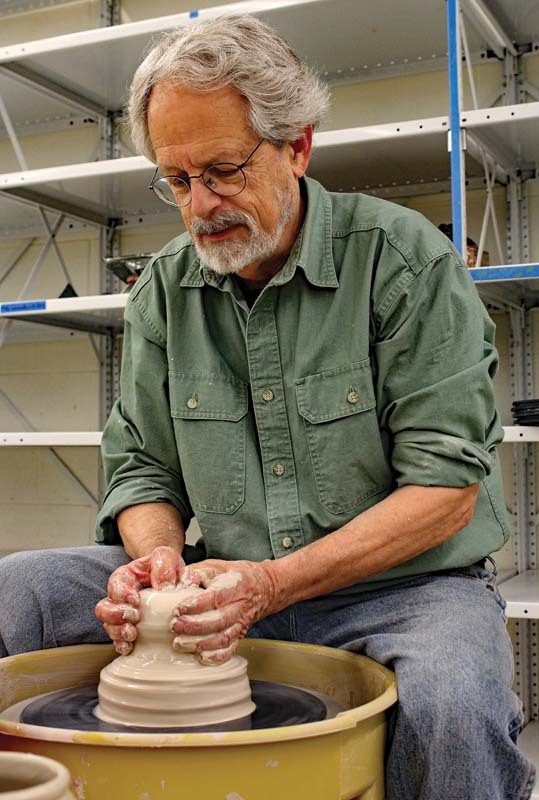 For example, former instructor Dan Kuhne—a later member of the Washington Color School—took sabbaticals in 1982 and 1988 to learn printmaking at the University of Maryland and then set up the printmaking shop at the college. Students and teachers benefit from the school’s stimulating, functional surroundings. The upstairs studios in the John A. Cade Center for Fine Arts were situated for northern light. Banks of computers serve those studying graphic design and game making. Downstairs, the darkroom sports an analog color processor, a rarity that gives students greater insight into film processing and development. 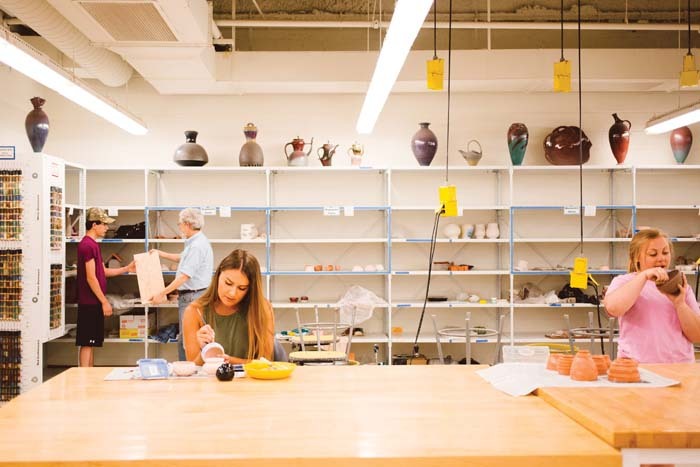 Across campus is the Careers Center, where ceramics professor Rick Malmgren helped create the studio in which students study ceramics design, use the wheel, create slab-based pottery, and view samples of 1,029 glazes. They can choose electric or gas kilns, or create raku-fired pieces out back. Nearby, the physical plant houses sculpture rooms—one for metal, one for wood, and one for stone and clay. Outside the physical plant stands a Picassoesque metal horse by student Sergio Alvarez, a retired surgeon who wanted to keep his hands and mind active and focused on sculpture before turning to printmaking. 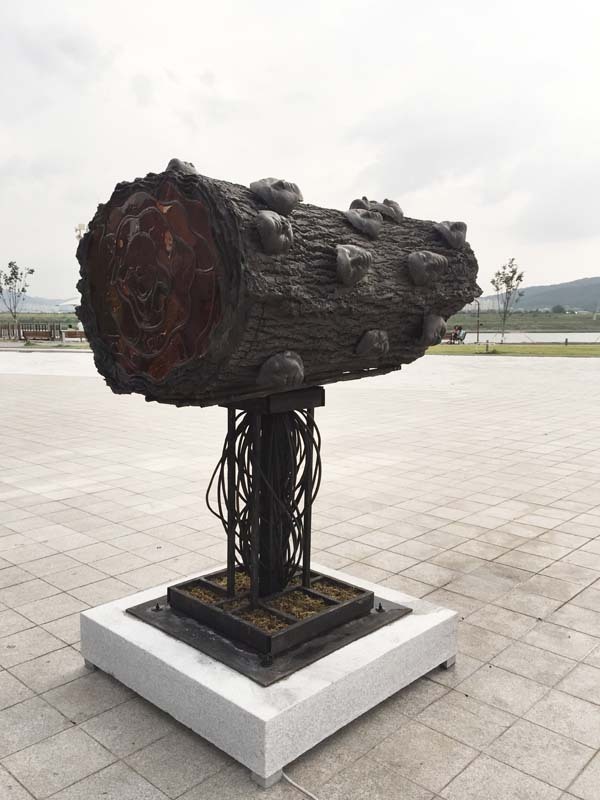 Sculptor and associate professor Wilfredo Valladares Lara, who last year sold one of his works to the city of Daegu, Korea, started out as a painter and fell in love with sculpting. He encourages students to develop diversity in their portfolios—something he says schools seek out. 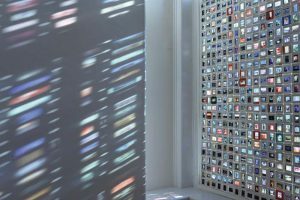 Likewise, students are urged to show their work in a variety of galleries and spaces, including local restaurants that feature constantly changing arrays of art, say Moore and Klos. 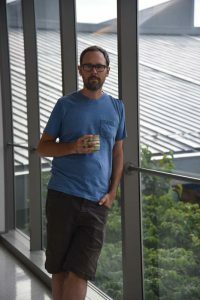 They also try to give students a realistic sense of the possibilities of making art for a living by discussing marketing techniques and whether to join a co-op. If there is an overriding ethic, it is to help students enrich their lives, says Klos, so that they feel they can contribute to and, if not participate directly, then enjoy visual arts. 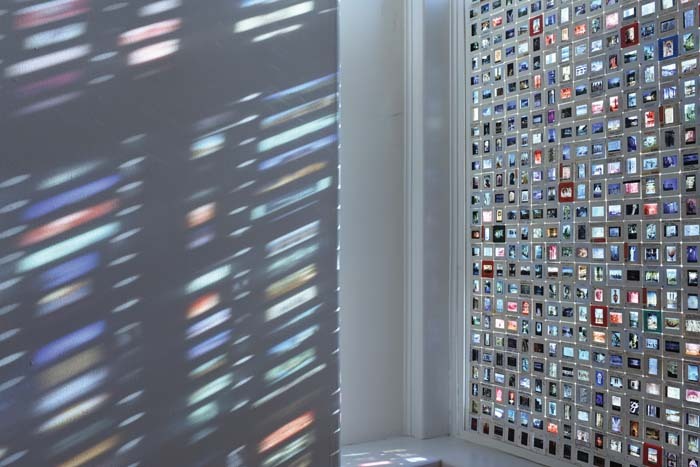 Sause’s expanded artistic confidence led her to coordinate thousands of volunteer hours to create a marbles mosaic at Severna Park Middle School. That work earned her an Outstanding Volunteer award in 2006 from then-Maryland Governor Bob Ehrlich. Sause says that her experiences in the visual arts department are the heart and soul of her journey as an artist. She plans to try sculpture and printmaking. Beyond the classes, she’s developed lifelong friends in former instructors Kuhne and Richard Niewerth and classmates Alvarez and painter John Moran. Error: Error validating access token: Session has expired on Saturday, 09-Mar-19 15:57:50 PST. The current time is Wednesday, 24-Apr-19 06:58:46 PDT.